The success of any business depends on market reach and whether it is able to engage Influencer marketing to engage buyers. All these are bundled into marketing, an important PR function. 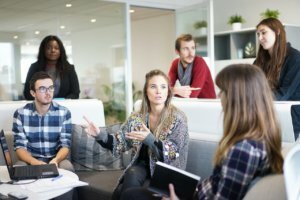 But as marketing techniques continue to change, especially with the increasing dependence of social media, there is a need to adopt new marketing tactics. Now, a new challenge emerges to the forefront. Which is the best platform for sharing marketing campaign messages? Facebook marketing has increasingly become popular over the years and with the giant tech company acquiring Instagram, the way businesses try to reach out to millions of clients has gradually changed. For a long time, TV and newspaper ads dominated the marketing sphere until social media platforms like Instagram became the best alternative. Even though these old methods of reaching out to potential clients are still being used, they are less effective when compared to results on Instagram. As a matter of fact, there is no better way of winning over millennial buyers if not through social media marketing campaigns. The main reason why social networks have become more and more popular platforms is the fact that you can design a marketing message, share it at absolutely no cost and reach millions of views in a matter of minutes. There is no more prime time commercial ads on TV or over radios when the prospects of people watching news or listening are highest. Ad messages on social media can be broadcasted and viewed anytime and it only takes a single swipe or tap. 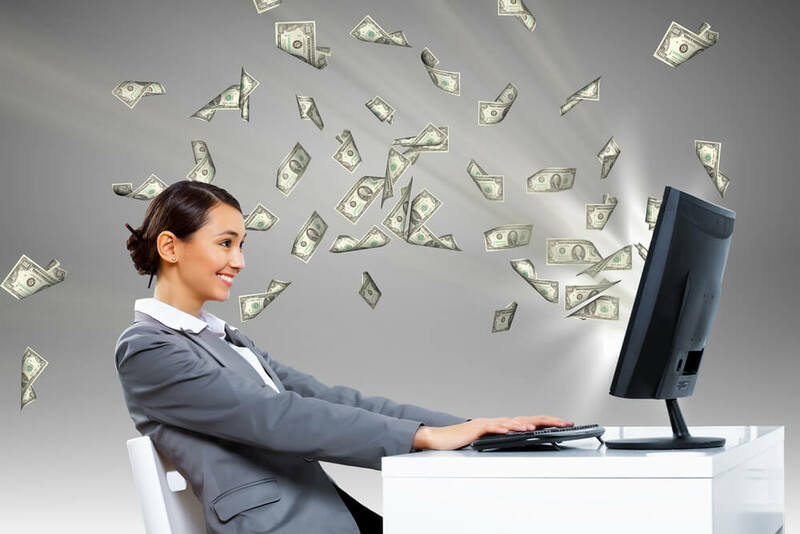 Most people wonder how this is even possible but to someone who is already raking in good revenue running into hundreds of thousands every month. Instagram is not just a social platform for sharing your best moments in life. Those very pictures and videos can be monetized and it’s not something complicated. Ask someone who is already doing it and he or she will tell you that you can make more money with your Instagram account that you ever imagined possible. Before looking into this, I will be candid with you. There is a big difference between being influential and popular even though one can have both attributes. Popularity can hardly earn you money but if it is tied to being influential, you can rest assured of huge business success. Most businesses today, both big and small, depend on influencer marketing to widen their market scope or reach with an aim of making more sales. I will give you an example. Adidas uses influencers to carry out social media marketing campaign about its products. 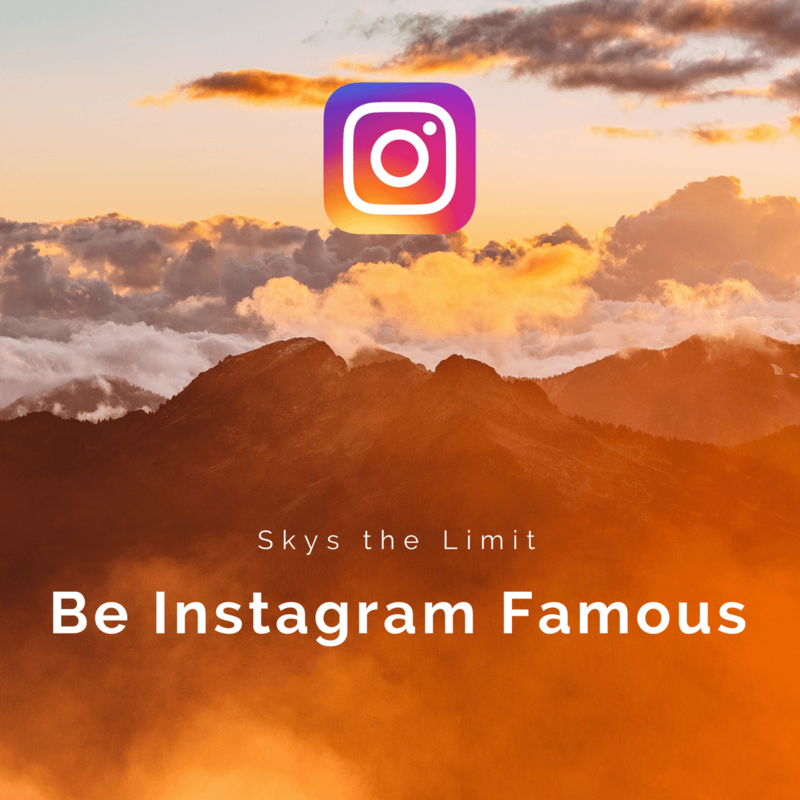 The goal here is to reach as many people as possible through Instagram accounts regarded as hugely influential and whose posts influence opinions and drive sales. You must have noticed a number of top football players posting marketing messages on their accounts on behalf of the giant sportswear manufacturer or any other brand to not only create awareness but also drive sales. Many other business, companies, and organizations are doing it. And with as few as 1000 genuine followers, you can become an influencer marketer for either your business or that of another person. Take note that quality of followers matters a lot and this is why you will not see these messages posted on every account with a multitude of followers. Do not forget that there are fake followers, which are basically meant for popularity but not being influential. Now that’s influencer marketing for you. 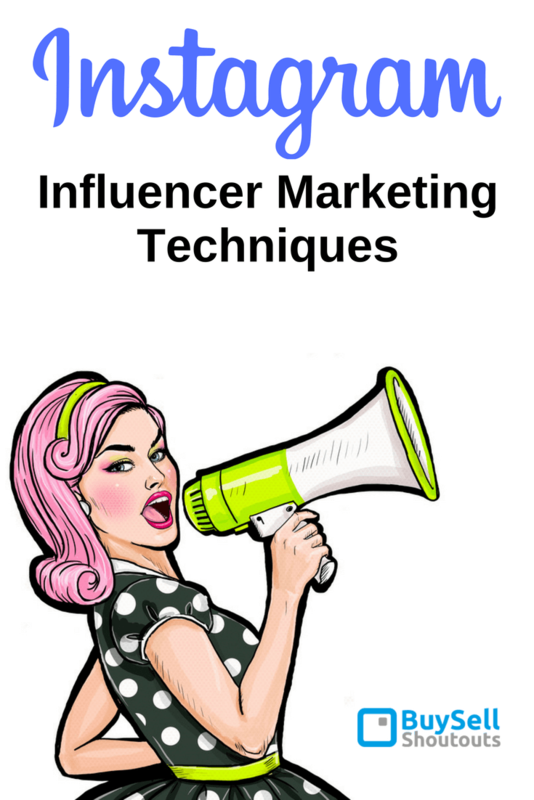 So, why would anyone want to create an influencer marketing campaign on Instagram? There are many reasons for this but perhaps the most outstanding one has everything to do with Instafame. It is the new catchword and informs whose account is ideal for marketing. Additionally, creating Ad messages on the platform is very easy and someone may not even realize that’s the intention a post carries. With this, equal emphasis of brand development and awareness is achieved..
Instagram is intuitively designed to enhance interactivity with a seamless user experience. These features combined with 700 Million users create a fertile environment for advertising. There are critical ingredients for successful Insta IM campaign, when properly implemented, deliver powerful marketing messages on Instagram. There is a need for audience or market research. Google analytics provides demographic insights.. Think about ideal rewards to your influencers beyond cash payments. Free product samples always do. At the onset, it is usually tricky to capture the attention of followers if your account isn’t famous. However, this is a void that Instagram shoutouts now fills for you. Shoutouts are a paid or sponsored image or video post. And typically posted on the account of someone recognized as influential or just someone with many followers. It is important to make sure this targets people in your business niche. In other words, understanding how to use Instagram shoutouts is very important if you must take this path. To do it, you can buy custom-designed shoutouts for your business or simply make one of your own. Ask to publish it on the account of the influencer. Start getting new followers and likes. More sales start to stream. In conclusion, social media marketing is arguably the most influential these days. It, however, takes an understanding of a few things to get it right. Instagram is a good example of a platform where you can realize skyrocketing sales through influencer marketing. Amber Wilson is an educator and a technical writer from Everett currently employes as a content strategist at ThesisRush. She believes that blogging is the new type of journalism.